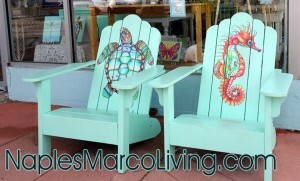 The southwest Florida fun is endless. Visit the Everglades, take a scenic Nature Tour, fishing amazing Gulf of Mexico, Ten Thousand Islands or Florida Backwater. Explore the links below. To feature your Naples, Everglades, south Florida Attraction, contact us. 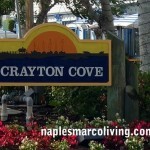 Welcome to Crayton Cove – historic Old Naples, FL. 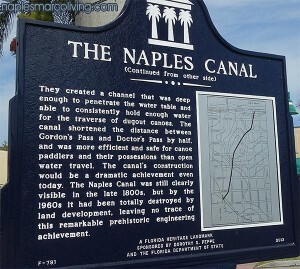 Crayton Cove was at one time Naples “town center”. This is where 12th Avenue South meets the City Dock and Naples Bay. 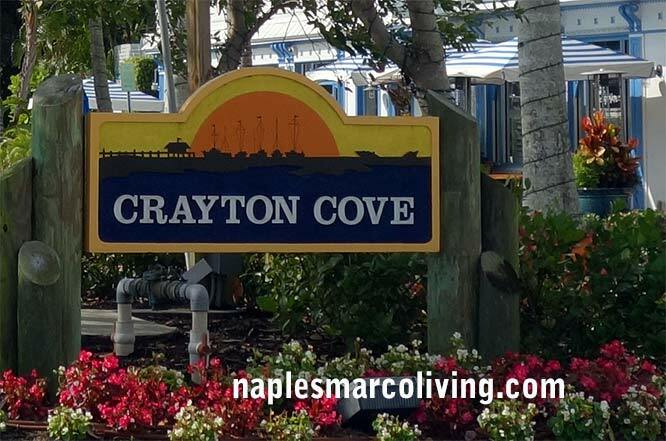 Crayton Cove – known in the old days as “Back Bay” offers sheltered moorage and now houses the Naples City Dock. In the “old days” Back Bay Docks catered to fisherman and according to some, a few bootleggers. 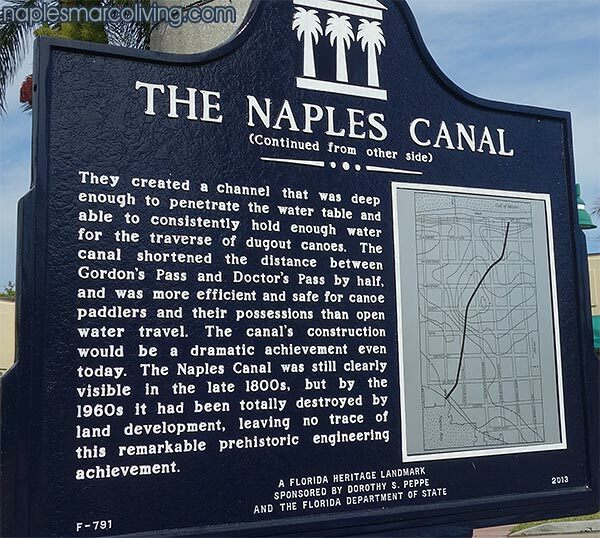 Today, Crayton Cove is the home of Naples City Dock, the Dock Restaurant, and significant art galleries, retail shops, and offices. If you are interested in taking a near-shore or off-shore fishing trip visit the City Dock for boat tour information. Crayton Cove was revitalized with a new roundabout and landscaping in 1996. Another major upgrading of this historic region is upcoming as plans for a multi-million dollar condominium project from developer, Pinnacle Asset Trust is in the works. The company is planning to build up to 14 residential condominiums in two buildings under one roof. The Charter Fishing boats located in Crayton Cove are ready to take you backwater, near shore or off shore fishing. 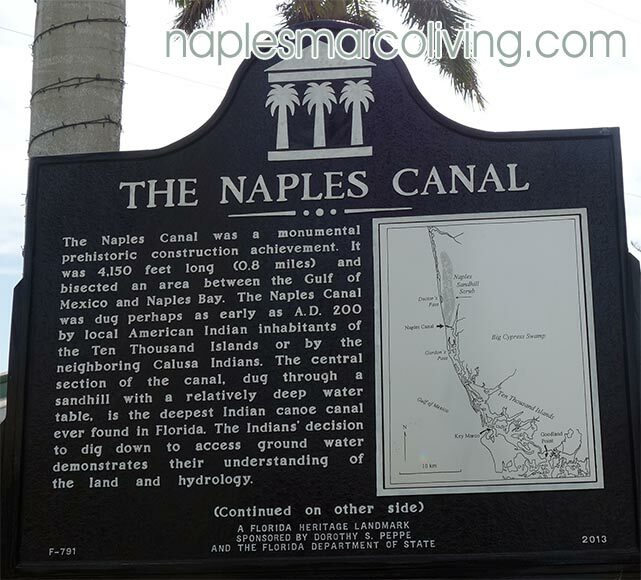 Explore the links below or visit the Naples Charter Fishing Boats and Naples Fishing Captains located at Naples City Dock in Crayton Cove. Many local fishing charters dock here and charter fishing information may be found dockside. 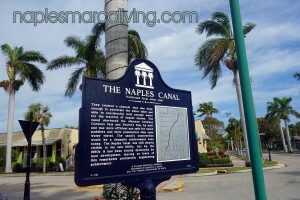 Follow the link below for special pricing on Naples FL Lodging. Visit beautiful Naples beach on the Gulf of Mexico and stay right on the beach at LaPlaya Golf & Spa Resort. Situated near picturesque Vanderbilt Bay this amazing seaside location is ideal for getaways, weddings, golf vacations or just relaxing. Enjoy Breakfast on the Beach at BALEEN restaurant. Spacious Guestrooms featuring King or Two Queens. Also offering Lanai Guestrooms with Direct Beach Access and One Bedroom Suites with Panoramic View of the Gulf of Mexico. Special rates for FL residents and internet only specials by following the link below. Settle in to one of the spacious guest rooms or suites at the Naples Marriott Courtyard. Each hotel room features a full-size desk, complimentary high-speed Internet, plug-in technology, a flat-screen TV and in-room coffee service. Enjoy healthy choices and a variety of breakfast and dinner options, delicious cocktails and Starbucks beverages at The Bistro, conveniently located within the hotel. 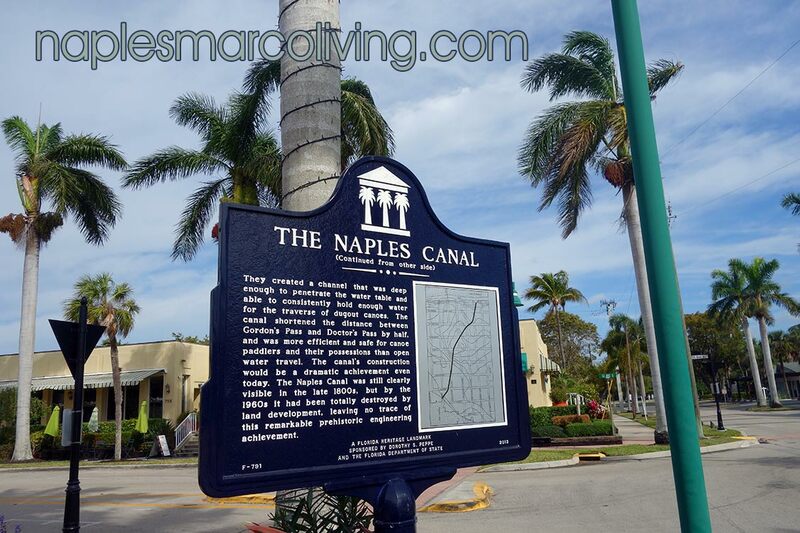 Convenient to downtown Naples. Internet only specials by following the link below.